Keltie Thomas is the author of Do Fish Fart? and How Hockey Works, as well as many other highly acclaimed children's books nominated for several awards. Most recently, Do Fish Fart? won the Award of Merit from the Lake Simcoe Region Conservation Authority. Belle Wuthrich is an illustrator designer living in Vancouver, Canada. Her work is featured in numerous books for younger readers. Kath Boake W. is an illustrator and fine artist whose work appeared in Owl magazine for 20 years. 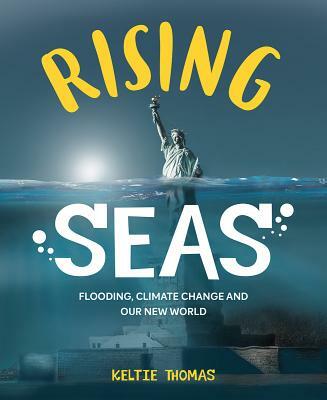 Her digital adaptations of our changing world appear in Rising Seas.